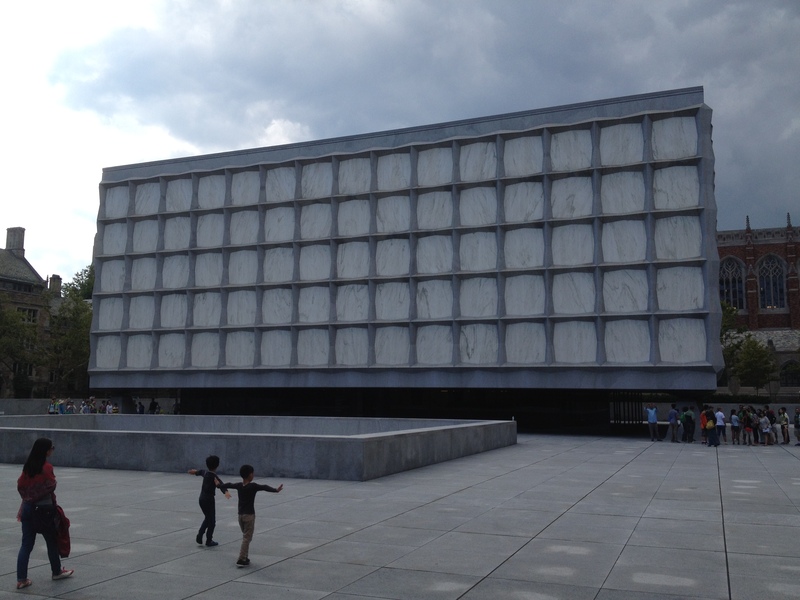 This year the Beinecke library at Yale celebrated its 50th anniversary. Since its opening it has been a widely respected collection of rare books and manuscripts, as well as an architectural icon. Its translucent stone walls let in enough light to illuminate the collection, yet not enough to damage it, and the effect of these unconventional windows is remarkable. This summer, Melissa Fitzmaurice and her class of 7-9 year-olds constructed twenty miniature models of the famous library, complete with collection of scrolls and stone tablets, reading lamps, and of course, librarians. The Eli Whitney Museum and Workshop is an experimental learning workshop for students, teachers, and families. 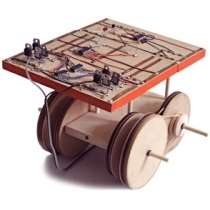 We collect, interpret, and teach experiments that are the roots of design and invention.